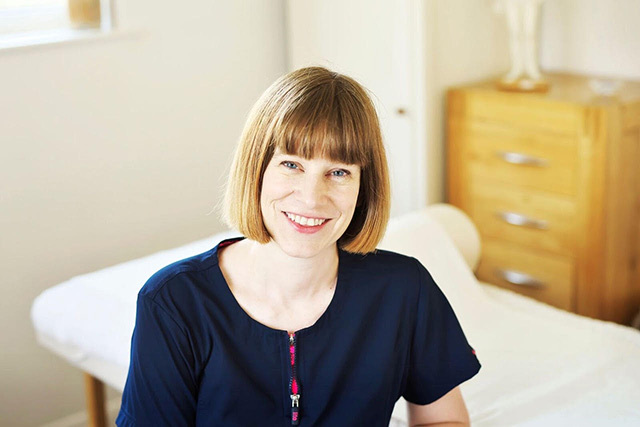 Nicola studied acupuncture at the International College of Oriental Medicine (ICOM) in West Sussex. She started her studies in 2003 where she completed three years of a full time, four year degree course. She then took a break to have her daughters (her three treasures!) and returned to complete the course in 2013 with a further two years of study. The course is fully accredited by the British Acupuncture Accreditation Board and is validated by the University of Greenwich. ICOM is the only college in the UK specialising in the classical Stems and Branches philosophy. This is used to look at each individual’s constitutional strengths and weaknesses, whilst giving an indication of where we might expect disease to occur. The college prides itself on teaching contemporary applications of classical knowledge, with students being taught research skills that enable them to keep up to date with current acupuncture research and methods. Nicola’s dissertation focused on the development of the embryo in-utero.